Now that prom season is over (and we're almost into fall, can you believe it!?) I feel the need to do a little throwback to some of my favourite images from this year. 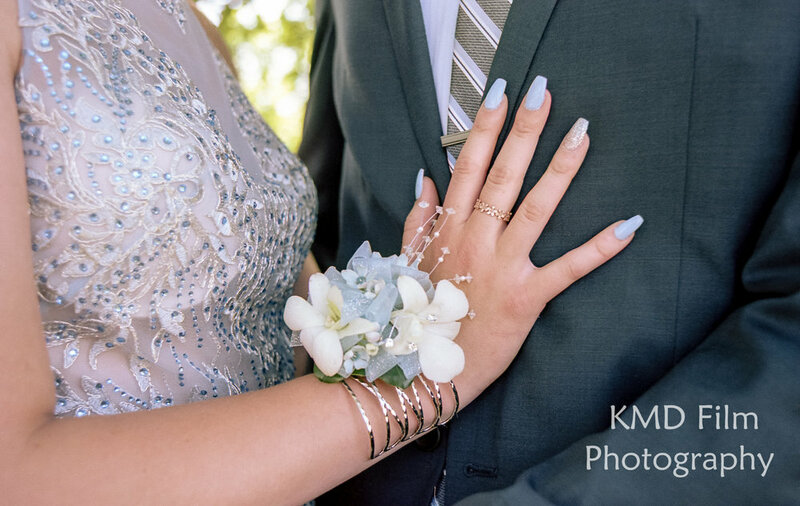 Prom is a momentous occasion for most high schoolers, a day that some may argue is created exclusively for the pictures. 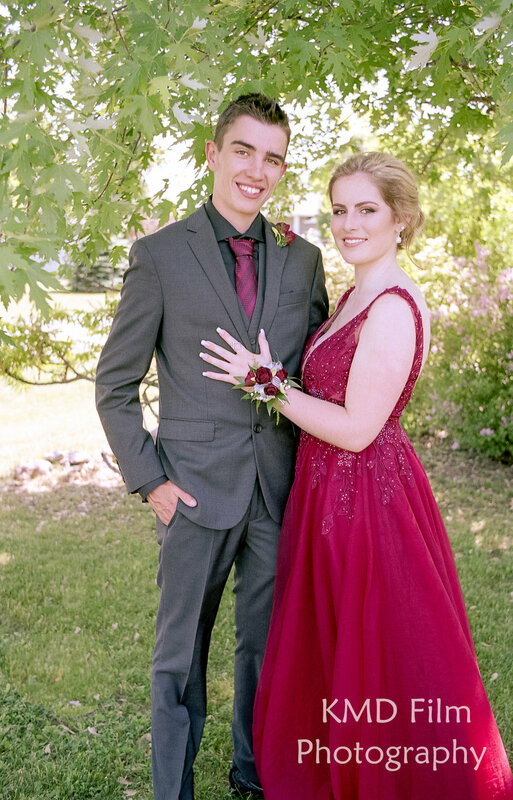 Months go into planning the perfect look for prom night, from the dresses to the makeup, hair, jewellery and who can forget those six inch heels that will last all of 5 minutes past the photos. I want you to be able to look back on this and not miss a thing. Prom sessions can be a perfect gift for any graduate. 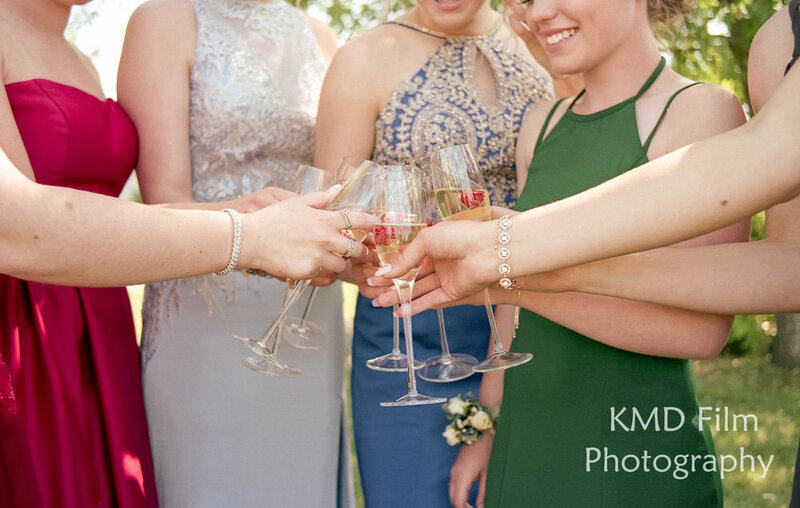 With group rates also available, you can have a professional photographer capture you and your besties as you get ready for prom at a seriously discounted rate. 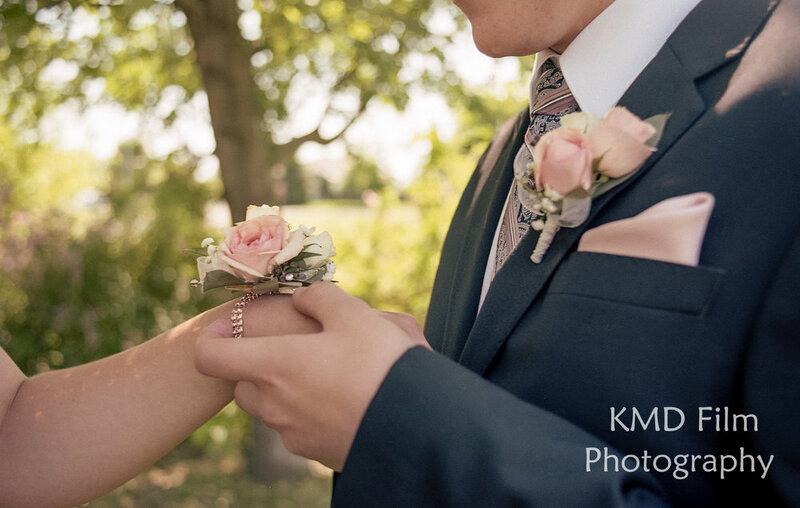 Talk to me today to reserve your prom photography session in Ottawa and surrounding areas.